The Sky Is No Limit, It's Just The Beginning! 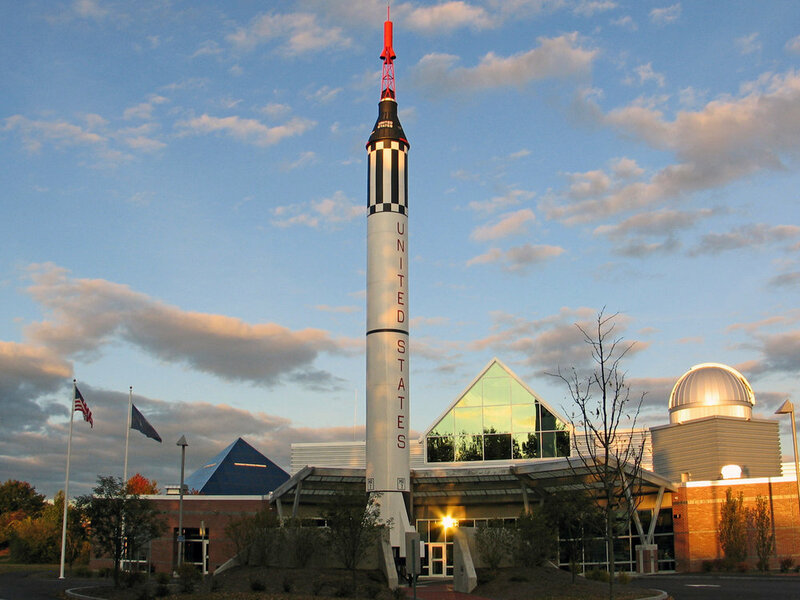 Why Visit McAuliffe-Shepard Discovery Center? The McAuliffe-Shepard Discovery Center has an amazing collection of innovative, interactive exhibits to explore. Delve into the worlds of astronomy, aviation, Earth and space sciences and become immersed in this entertaining learning environment. There are programs at the Discovery Center for all ages! From our planetarium theater to our high-tech observatory to workshops for Little Explorers and educators alike… there is something for everyone at your Discovery Center. Learn more about fun activities like exhibits, planetarium shows, our observatory and more for individuals and families. Educators, plan your school trip and learn what the Discovery Center can offer you and your students! Own the stars for just one night! Host your event at New Hampshire's coolest space and make it your own. "So many interactive things to do...both children & adults will enjoy it. You can even try to land a Space Shuttle in a mock up. Make sure to go into the planetarian and sit thru one of the celestial shows. On the first Friday of each month, the local stargazers all gather in their parking lot & you can just show up & the members will let you look at the stars thru their own telescopes!"